Buying a home is one of the biggest decisions people make in their lifetimes. It’s often a stressful purchase because home values rise and fall outside of the homeowner’s control. However, purchasing in an area with rising home values can give you a degree of confidence about your investment. If you’re looking for homes in Louisville, consider one of these three neighborhoods that experienced the most appreciation in the past year and are forecasted to have the sharpest increase in home values during the next year. The tiny neighborhood of Bashford Manor has had an unprecedented amount of growth in the last two years. The median home value in Bashford Manor is currently $105,900, up nearly $12,000 from May 2014. The growth is not slowing down either, making the investment stronger. On top of the 13.4 percent increase in home values last year, another 6.9 percent increase is predicted throughout the next year. Bashford Manor is a great choice for families who want to live in a residential area with amenities just a short car ride away. The Louisville Zoo and Beargrass Creek State Nature Preserve are less than a 10-minute drive northwest of Bashford Manor, while Target, Walmart and other departments stores are just south of the area. Located in the heart of central Louisville, Old Louisville is the hub of all the action. 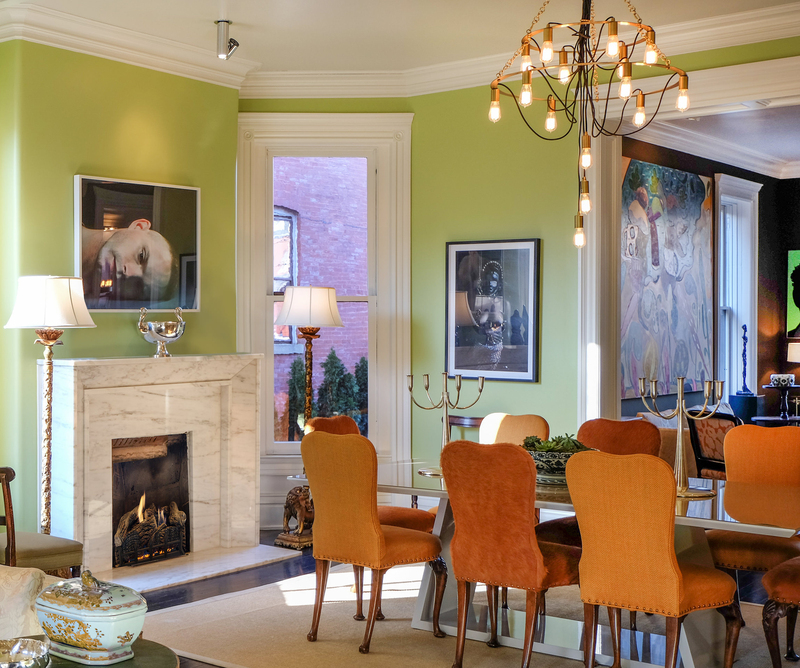 This neighborhood is home to the University of Louisville, hosts the annual St. James Court Art Show and features stunning Victorian-era homes. Currently the median value of homes in this area is $153,700, more expensive than Bashford Manor but cheaper than the national median of $179,200. Last year, Old Louisville experienced a 12.4 percent rise in home values and is predicted to rise by a whopping 7.8 percent within the next year. 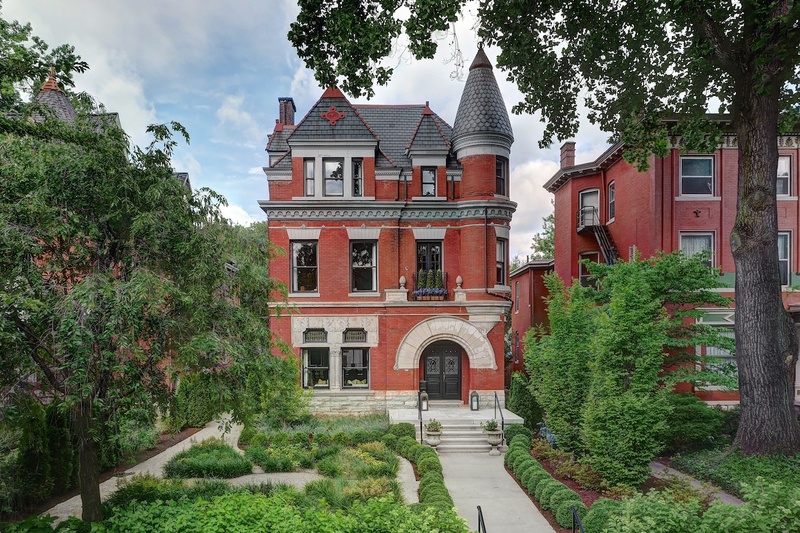 For those dreaming about owning a rare Italianate or Second Empire style house, this might be the time to snag a home in Old Louisville before prices hike again. Nestled in the Highlands, the neighborhood of Tyler Park has easy access to shopping, dining and entertainment. Due to its popularity, home prices are higher in Tyler Park than other Louisville neighborhoods, including Bashford Manor and Old Louisville. The median home value in Tyler Park is $247,000. Since May of last year, home values rose 9 percent and are forecasted to climb another 5.6 percent by May 2016. Despite the higher price tag, demand hasn’t ceased. Homebuyers are flocking to the area and all of its amenities. For those willing to pay the premium of being centrally located among shopping centers and parks, Tyler Park homes are ideal. If you’re looking to make a real estate investment or buy a home for your family, consider whether one of these Louisville neighborhoods might be the right fit. Each offers appealing features and home values are expected to appreciate in all three, indicating positive returns on your investment. Satinder Haer is a marketing content specialist with Zillow.com.